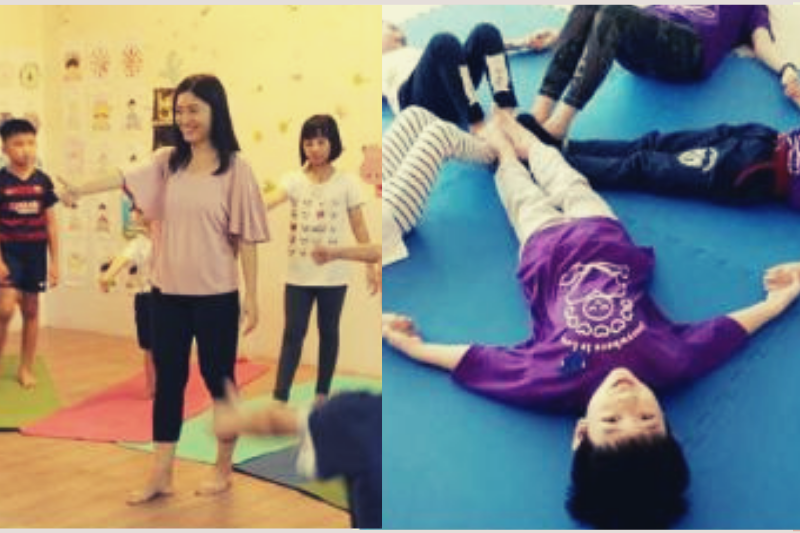 Get ready for yoga-inspired games, partner yoga moves, breathing exercises, mindfulness practices and much more in our Family Yoga classes. Fun-filled, family-bonding adventures await! $38 per adult + child pair, $10 for an additional adult or child. Additional 1 adult & 1 child will be considered as one pair; regular fee of $38 applies. Great news! You can use your existing class packages to pay for this class. Register an account (under the parent/adult's name) and book your class by clicking on the button below! Recommended for children ages 4 - 12, with each child minimally accompanied by one adult. Bookings and pre-payment essential to secure your spot! We need a minimum of 3 pairs to start. Participants will be notified minimally 3 days prior if the class will proceed. Refunds will be issued in the event of a cancellation. Endometriosis affects as many as 1 in 10 Singaporean women, yet there's surprisingly not much awareness about this chronic condition - what is is, what the symptoms are and how we can continue to life life fully after being diagnosed with it. If you suffer from this condition or from period pain, or work with women who do, come join us for this practical and theoretical workshop where we learn self-care tools drawn from the practices of Womb Yoga, Menstrual Cycle Awareness and the restful meditative practice of Yoga Nidra. Our hope is that you will leave the workshop equipped with new tools and perspectives to manage pain and find ease in the body. 2 class credits from existing 10/20 class packages (email us at hello@terralunayoga.com to use this option).